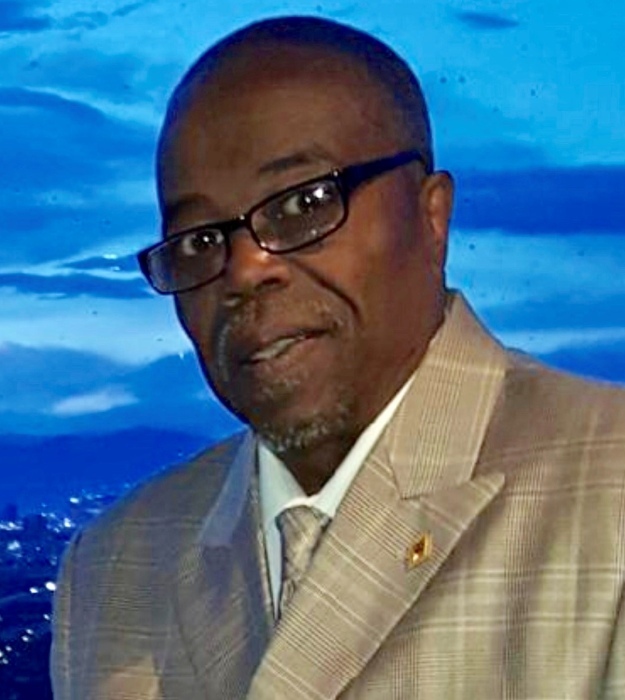 Mr. Howard E. Carter, age 63, passed peacefully February 5, 2019 in St. Francis Hospital. Howard was born on August 7, 1956 in Wilmington, DE to the late Charles A Carter, II and Ethel M. Carter. Carter, as he was affectionately known, was employed by the House of Watches, Christina School District and Glacier Brothers. Howard was preceded in death by his parents and one sister Denise Carter. Carter leaves to cherish his memories: his wife Felicia Carter; one daughter DaNikki Jervey; 2 step-daughters Aga Tolliver and Tiffany Steward;12 grandchildren; siblings, Brenda Saunders, Charles Carter III, Yvonne Johnson, Victoria Williams and Gladys Freeman; Nieces, Tainikka Saunders and Sonja Dickerson, who was also his God daughter; Nephews, Dezi Saunders, Fred Johnson, Charles Carter IV and Thomas Russell III; Great nephews and nieces, Devin Harmon, Ali Saunders, Keith and Kevin Harmon, Aubrey Messina, Aerriona Johnson, Serenity Young, Charlie Young Jr, and Thomas Russell IV; Best Friend, Pastor Samuel Richardson and a special friend, Chandra McDougale and a host of other relatives and friends.